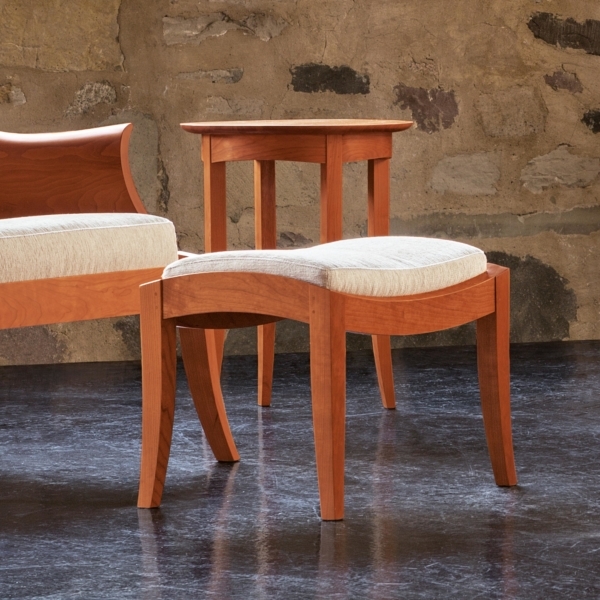 Reflecting the 18th-century Queen Anne chair inspiration of its matched seating, the Wing Footrest is a natural companion for pieces in our Wing Collection. 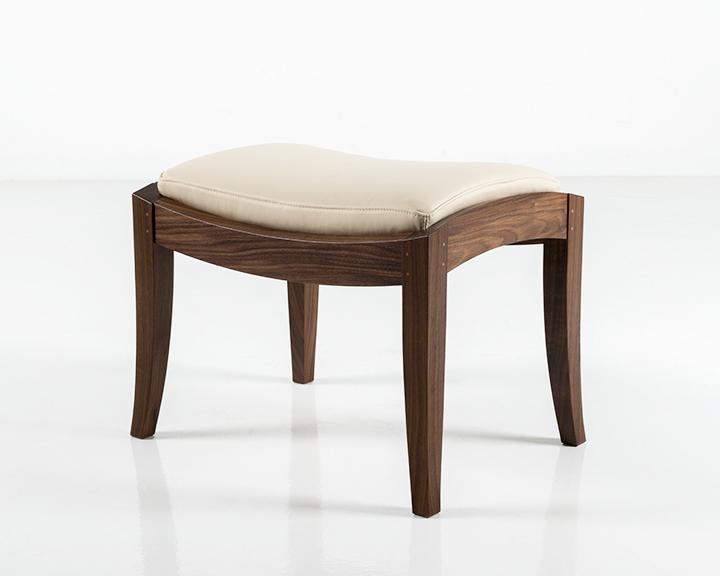 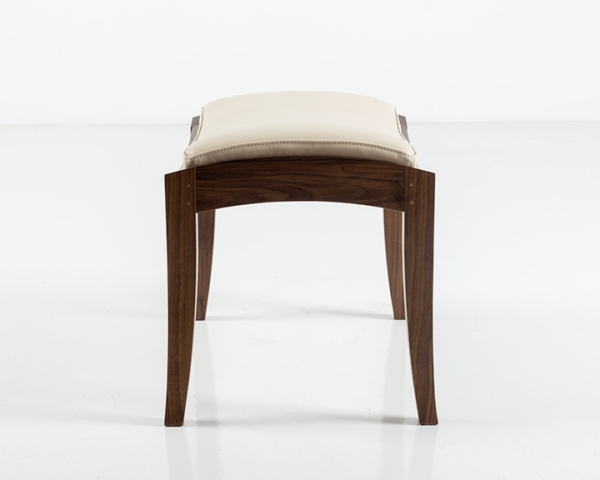 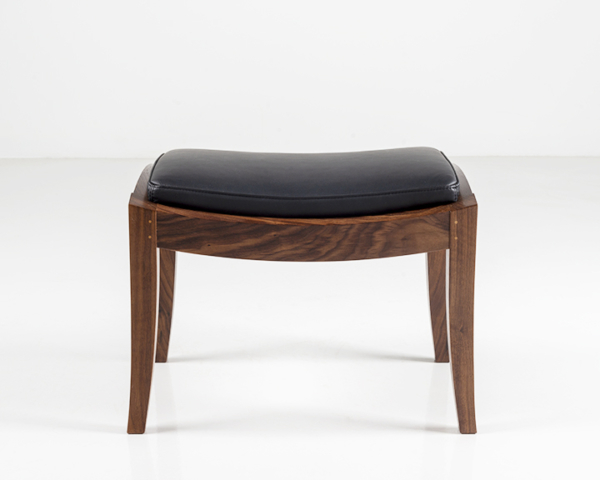 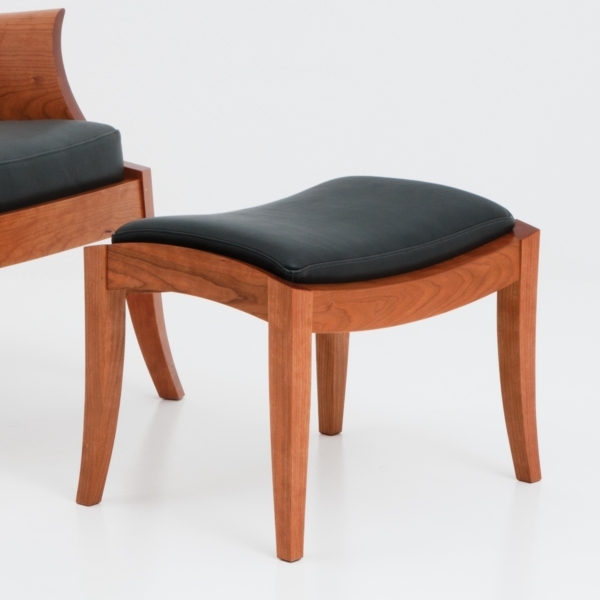 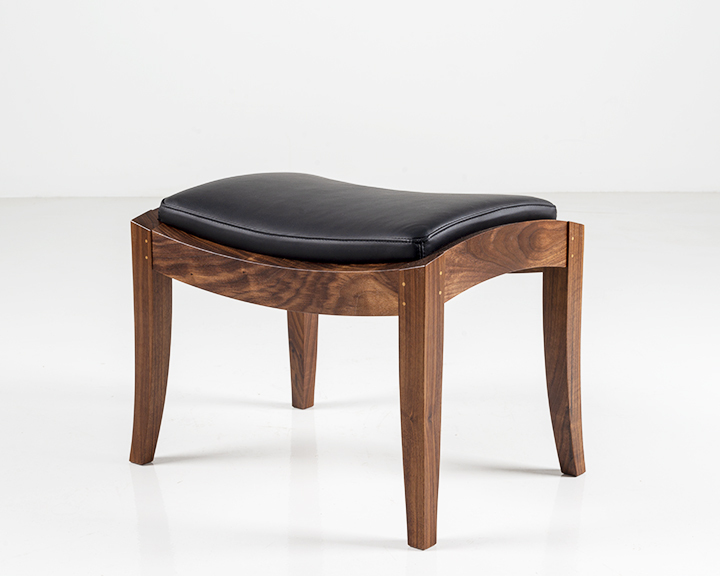 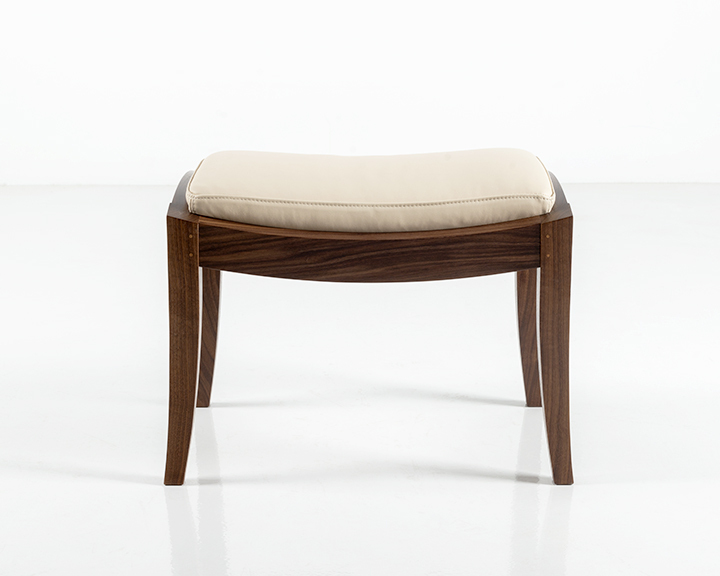 Making use of simple and graceful lines, each curved leg rises to its mortise-and-tenon junction at the solid wood base. The Wing Ottoman finishes with a flourish of upholstery – covered in either fabric or leather – making it an inevitable resting spot for tired feet. Matched with other pieces in the Wing Collection, the Wing Footrest’s simplicity makes it a natural companion for other seating in a suite of tastefully-matched furniture.